January 28, 2019 - Like us now! 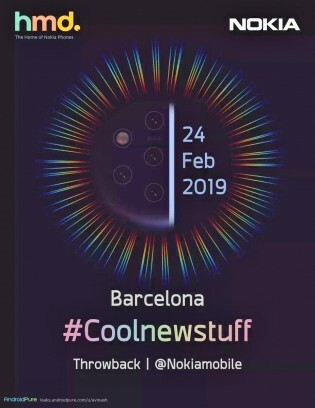 Nokia has officially announced that it will be attending the Mobile World Congress (MWC) and their event on 24th February will be live-streamed throughout the world and anyone can join in. Chief Product Officer of HMD Global Juho Sarvikas made the announcement in a rather sarcastic tweet. 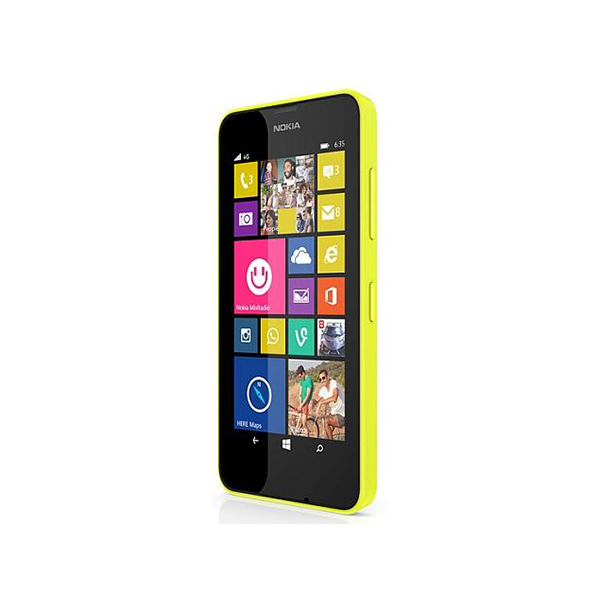 There are also talks about the Nokia 1. 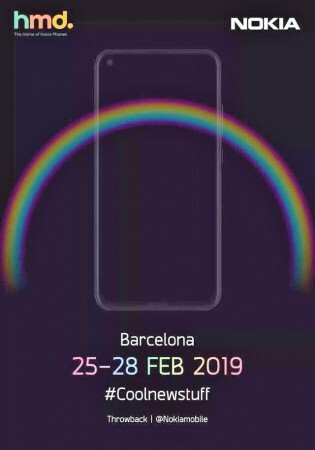 So in essence, we might see 3 devices in total from Nokia during this year’s MWC. 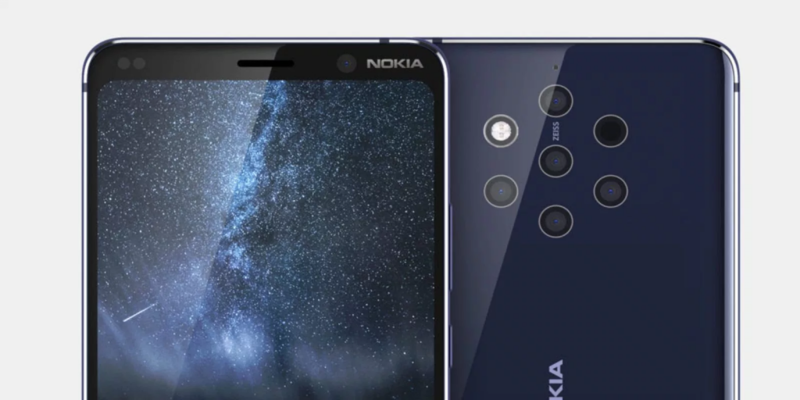 The Nokia 9 will be the one to look out for as it will rival the likes of Samsung Galaxy S10 and the upcoming flagships from competitors. It will most likely be Nokia’s strongest showing since being acquired by HMD Global.